Brown hamburger and throw into crock pot. Drain and rinse all beans. Put everything else into the crockpot and it's ready when it's warm. Josh eats this with tortilla chips for days. 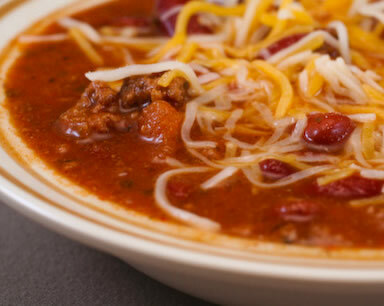 Knew I could count on you for a good taco soup recipe.